Unilever rejected the GBP112bn (US$139.1bn) takeover approach from Kraft Heinz because the US group's proposed offer did not value the Knorr maker highly enough, the CFO of the UK-based consumer goods giant CFO, Graeme Pitkethly, has argued. Speaking at the Consumer Analyst Group of New York conference on Friday (24 February), Pitkethly said: "It was clear to us that the bid substantially undervalued Unilever." According to Pitkethly, Kraft Heinz's proposed offer represented a price to earnings ratio of 19.1 times. 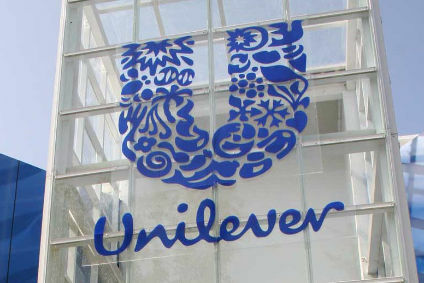 Citing M&A data compiled by Deutsche Bank, Pitkethly stressed the multiple was lower than the average seen in recent deals in the food sector, in the home and personal care industry and in what the company called "blended" transactions in Unilever's peer group, which stand at 19.9, 23.2 and 21.9 times respectively. "Two weeks ago, we were looking at P/E for Unilever of 19.1 times. This was not only below the average for HPC companies but also below the average for foods. You could clearly call this lower than the sum of the parts. And this is comparing us, ladies and gentlemen, with the average. Let me assure you that neither myself or any of my colleagues in Unilever who work hard for our consumers or shareholders are here to be part of an average company. And we certainly aim every single day to do better than that." Pitkethly added Kraft Heinz's bid was made at a time when Unilever's share price was depressed and noted the Becel owner is trading at a discount to its peer group. 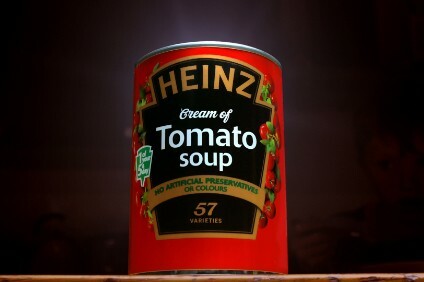 "Our [share price] discount to the sector widened just ahead of the Kraft [Heinz] bid," he said. According to Pitkethly's assessment, that movement in Unilever's share price was partially due to a "lack of volume growth" in the fourth quarter, coupled recent trends that have seen investors favouring stock exposed to the US market following the presidential election. "There wasn't one single reason for this but we believe a relatively short-term perspective on the outlook, particularly for emerging markets like India and Brazil, has played a significant part," he explained. "Add to this that we are at the bottom of the credit cycle and our own strong balance sheet and you have the opportunity for a leveraged offer. For most of last year, the premium offered by Kraft [Heinz] would have been less than 10% only rising to 20% in the last couple of months and it was 18% last Friday." 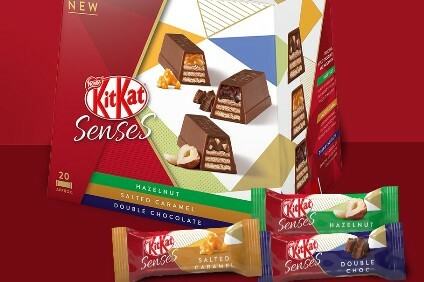 While Unilever rejected Kraft Heinz's proposed offer – and the US company subsequently withdrew its interest in the group – Pitkethly said the proposal represented an "inflection point" for Unilever, prompting the company to launch a "comprehensive review" of "value creation options". "While we rejected their offer, we do see it as an inflection point that is why after a thorough discussion in the board this week we announced a couple of days ago we will be launching a comprehensive review of value creation options," Pitkethly said. "The events of last week show us the challenge to unlock more value faster in the shorter term rather than focusing more heavily on steady value creation over the longer term, which is what we do. 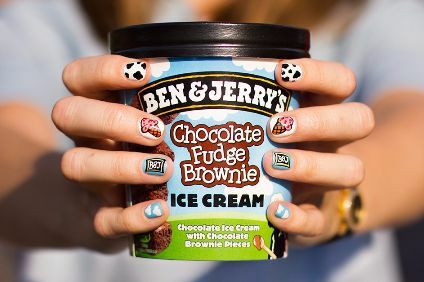 This has been a trigger moment for Unilever and we will not waste it." 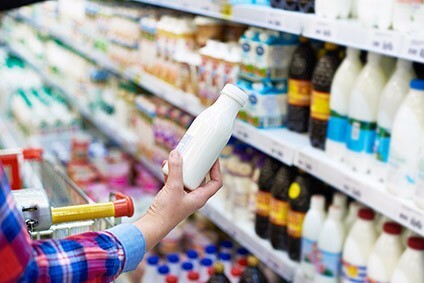 Unilever's strategic review will look at all options for to create value for shareholders, including operational changes and changes to its portfolio, Pitkethly revealed. 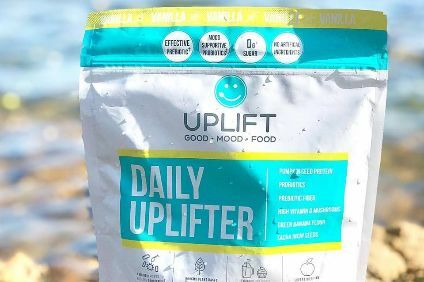 The launch of the review has already sparked speculation Unilever could spin-off its lower growth food business from its home and personal care brands. Pitkethly said it would be "quite wrong" to reveal more on management's approach to the review until after it has been concluded and its findings announced in April.